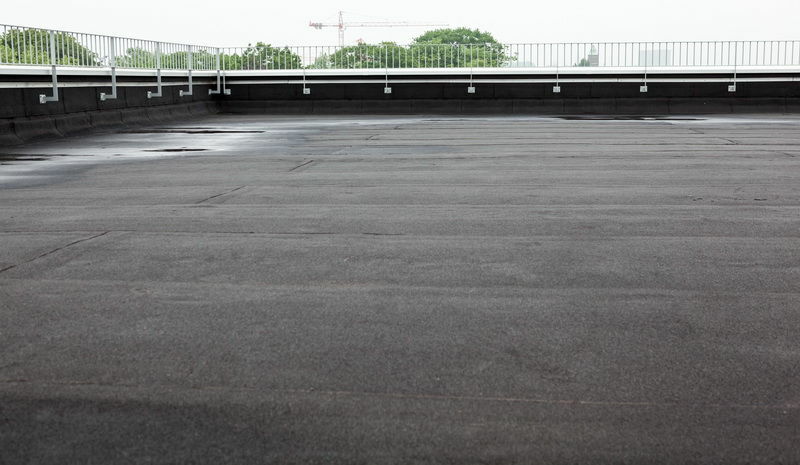 Waterproofing is one of the most critical, yet neglected subjects in modern building. Water infiltration causes major problems to a structure, first cosmetically then structurally. When correctly installed, waterproofing prevents damage before it occurs by stopping water and moisture from entering the structural areas of the building. Water damage caused by inadequate waterproofing is common to both new and older homes. Antidamp WA provide various commercial and residential waterproofing solutions. Waterproofing membranes to wet areas. We offer competetive rates and use only the highest quality products and procedures. Simply contact us to discuss the details of your waterproofing needs.